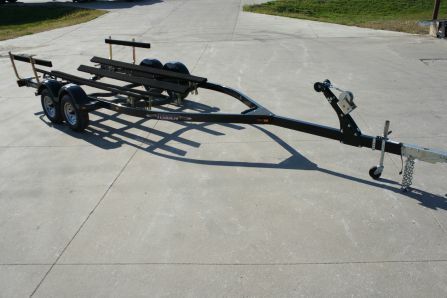 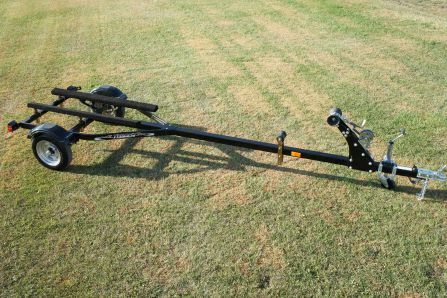 Tebben bunk boat trailers make it easy to drive your fishing boat on and off. 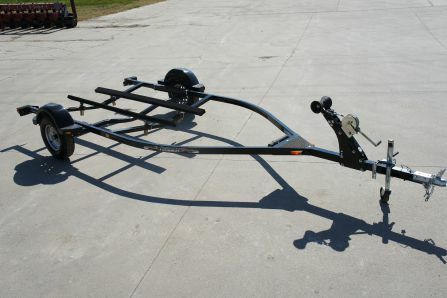 Long, wide bunks provide optimum support for your hull and make centering your boat during loading a breeze. 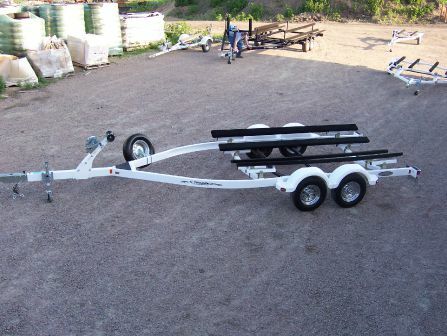 The trailer's low center of gravity also makes towing easier and more stable.